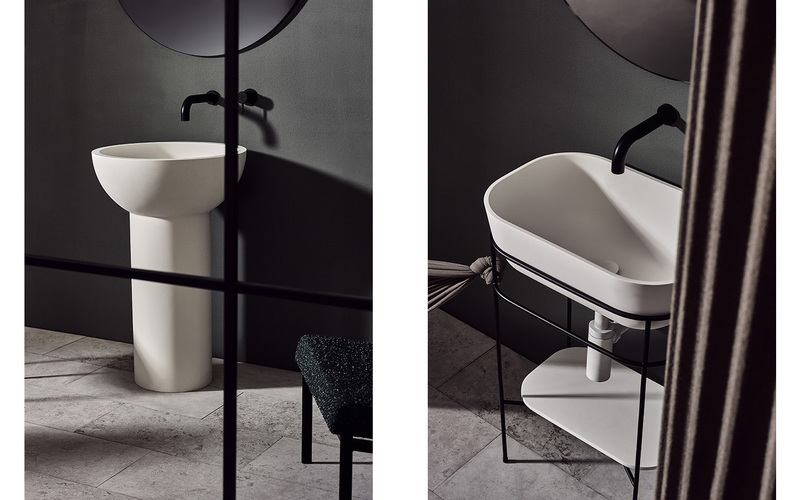 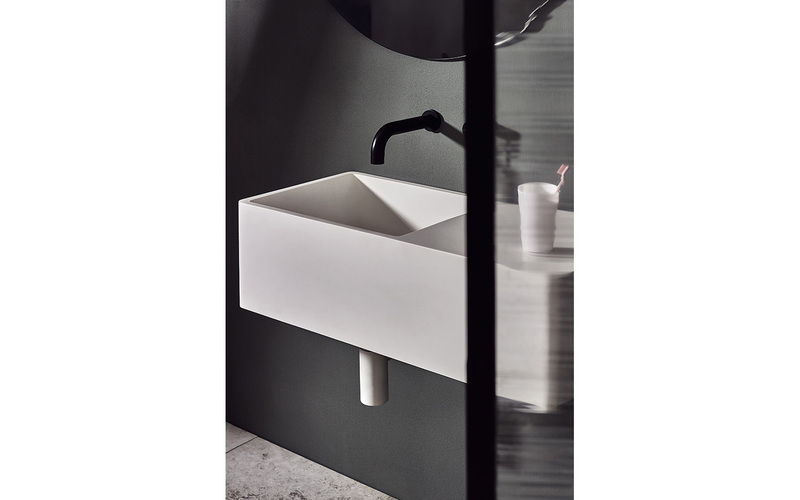 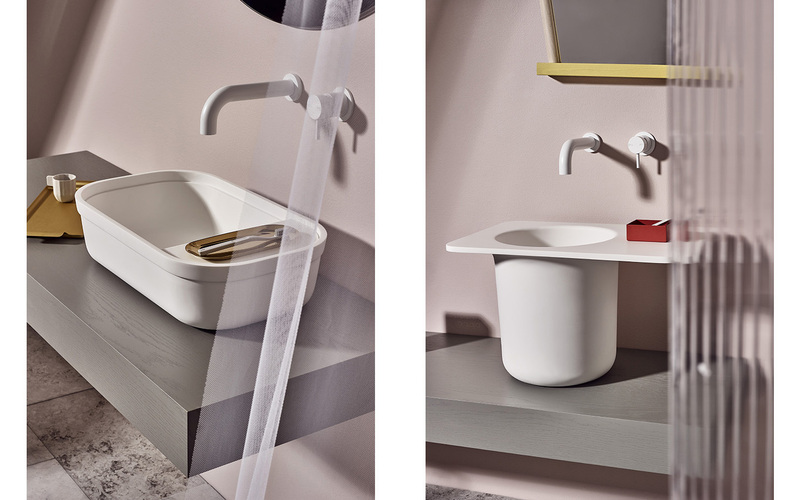 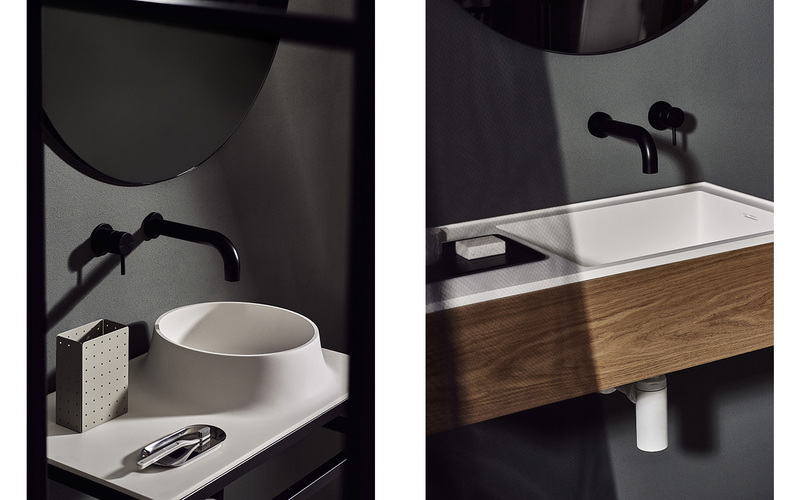 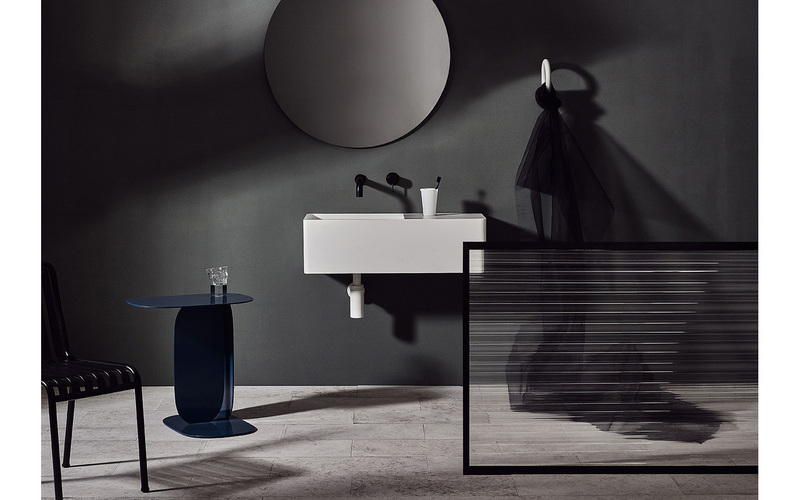 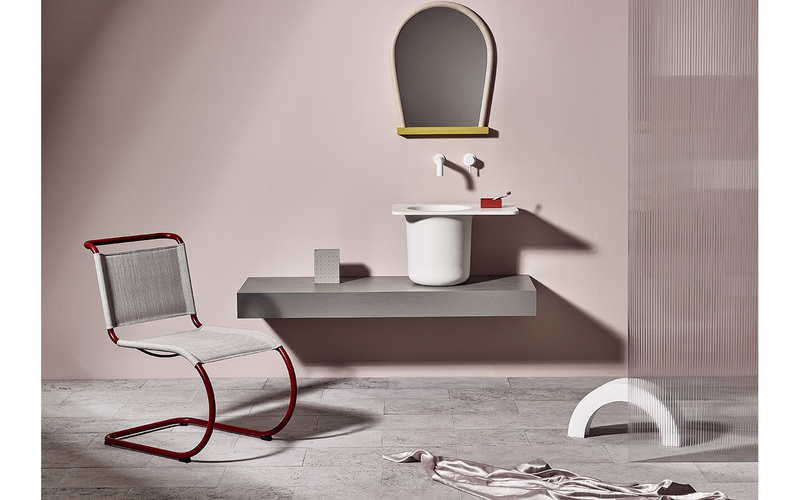 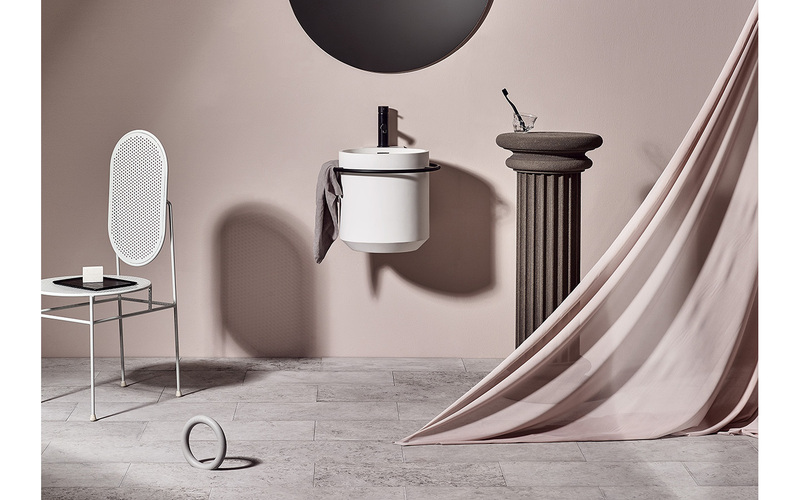 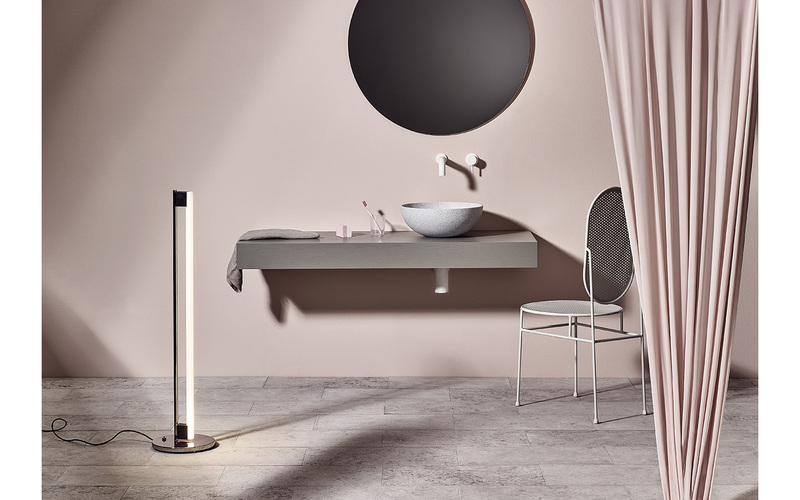 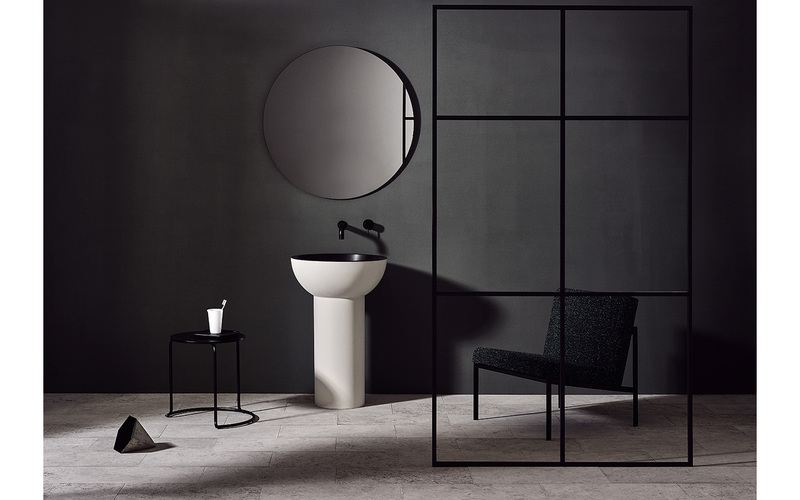 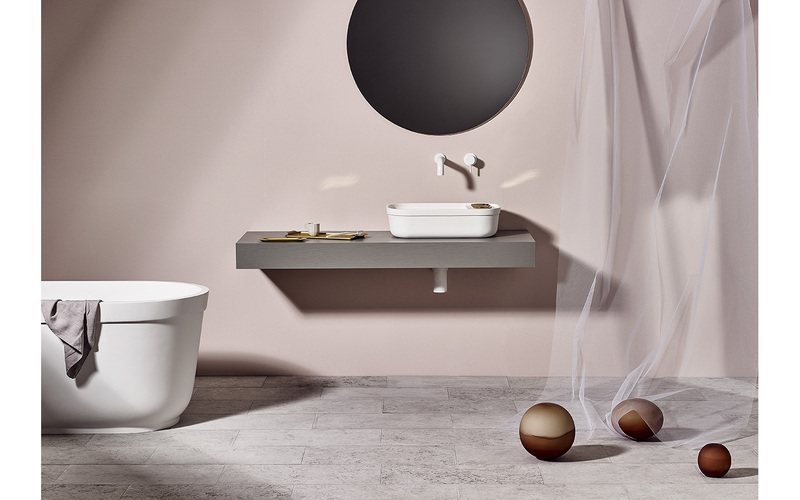 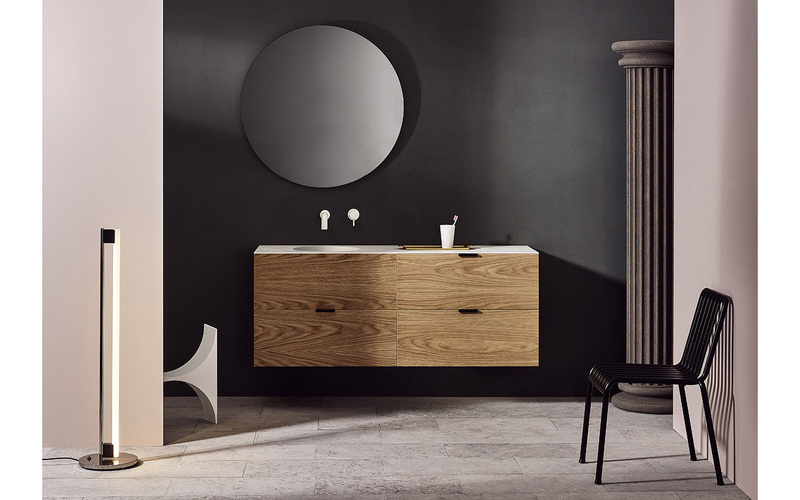 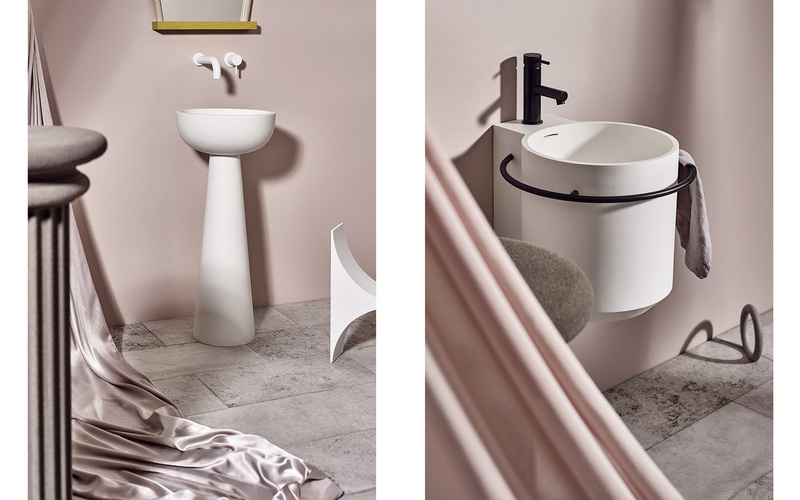 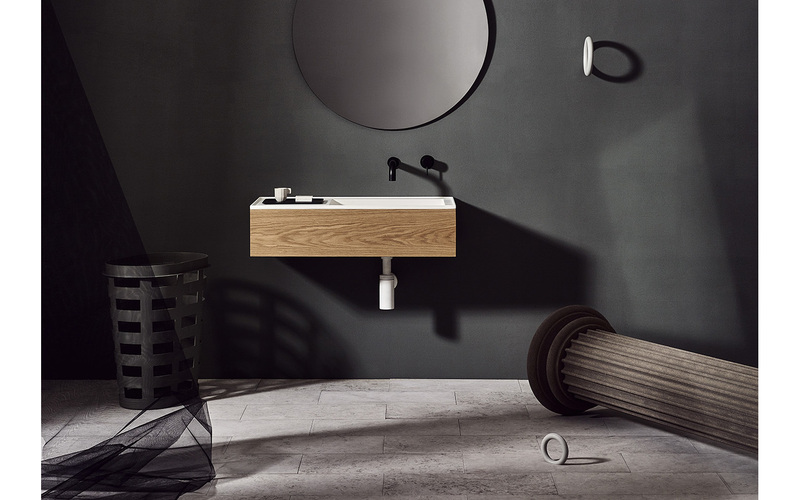 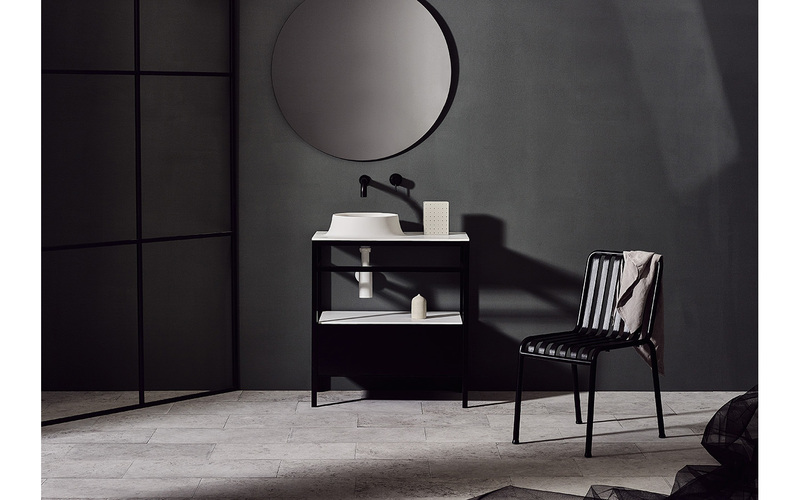 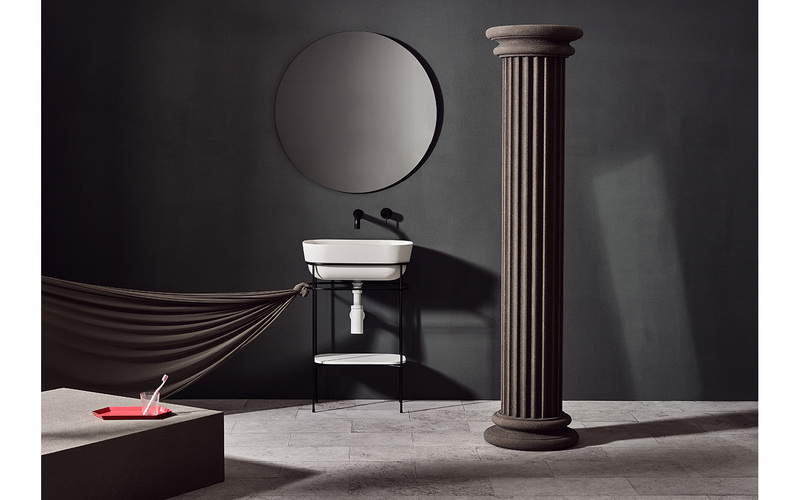 Launch range of bathroom pieces by United Products. 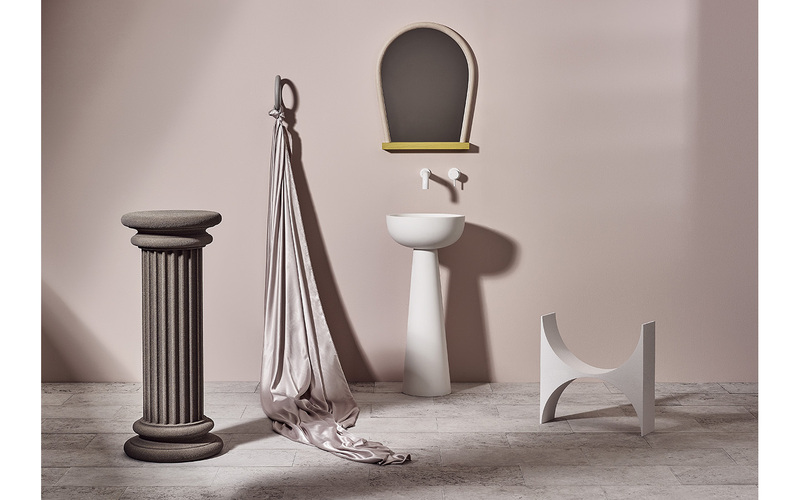 With Art Direction and execution by Nat Turnbull, we went to town on lighting and propping to create some unique sets for this introductory range. 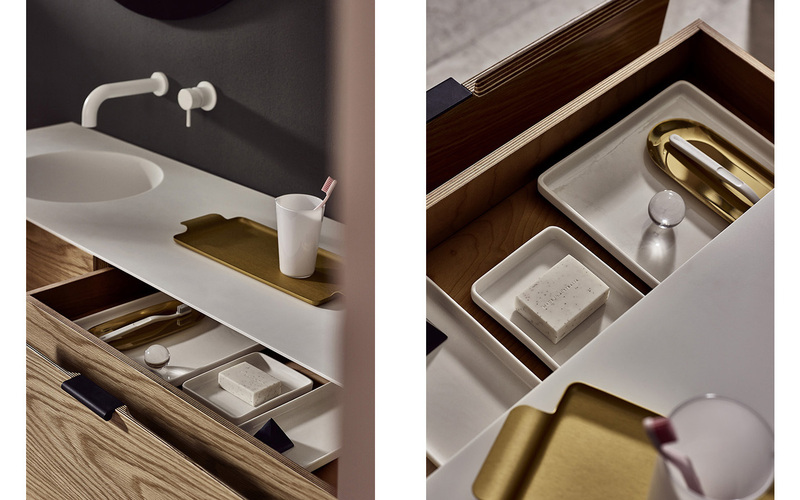 There are a lot of images in this collection, its worth clicking through to the end.